As your next Colorado attorney general, I’ll take your case to the FCC. My office can help. That’s how government should work. Over the last year and a half, I have traveled across Colorado to learn about the issues on the minds of the people of Colorado. My vision for the office of attorney general is to be the lawyer for all of the people of Colorado. As Colorado’s next attorney general, I will listen to communities across the state and work with local leaders to address the significant issues facing our state – from managing our water to the opioid epidemic to addressing rising health care costs. In short, our attorney general’s office should represent the people of Colorado and develop solutions on these issues and other important ones facing our state. In La Plata County, one important issue is whether local residents will receive media programming from Colorado TV stations. The La Plata County Board of Commissioners has filed a petition with the Federal Communications Commission to allow satellite carriers to transmit Colorado programming to county residents. This would offer an important opportunity to finally provide La Plata County residents with Colorado news and other Colorado-specific programming. Unfortunately, our outgoing attorney general – unlike both U.S. senators and the local congressman – has failed to join with the county commission in this petition for in-state programming. Currently, La Plata County residents receive only local programming from stations from Albuquerque, not from local Colorado stations. For coverage of important Colorado matters, including elections and other public affairs, La Plata County TV viewers are out of luck. This FCC petition would allow DISH and DirecTV – the two major satellite companies – to add the four major Denver stations to the programming they broadcast to La Plata County. 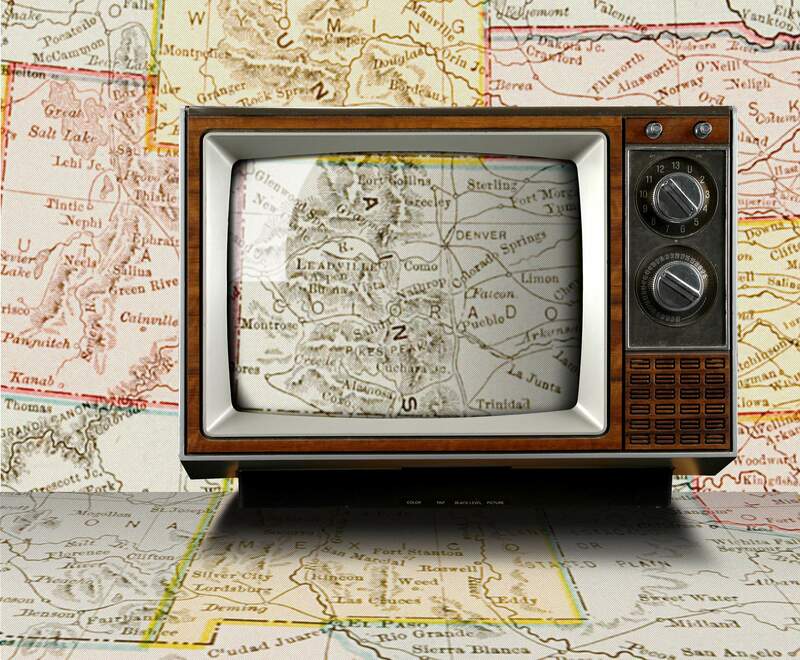 With all due regard to our neighbors from New Mexico, their local stations do not have the programming bandwidth to provide comprehensive reporting on local issues critical to all Coloradans. The FCC’s Media Bureau recognized the merits of La Plata County’s petition and ruled in its favor in March 2017. Unfortunately, the Albuquerque TV stations – for whom delay is their friend – appealed this ruling to the full Federal Communications Commission. The Albuquerque TV stations’ appeal is still pending with the FCC. As our next attorney general, I will join in support of the La Plata County Commission’s case and bring the full weight of the AG’s office behind the county’s request. My professional background includes work on local and federal telecommunications matters. I understand both the importance of local programming and have relevant expertise in this area of law. In the campaign to serve as our next attorney general, I had the opportunity to present my vision for the office to the voters of Colorado. My view – demonstrated by this matter – is that the attorney general is the lawyer for the people, fights to defend the rights of all Coloradans and needs to show up and listen to the concerns of the people of Colorado. In this case, the concern by La Plata County residents is clear and the AG’s office can help solve this problem. On a range of issues – whether about TV coverage, managing water quality issues or reforming criminal justice – I will be an AG who partners with communities, provides the expertise and experience of the AG’s office to help and works to get things done. That’s how government should work to serve the people. Coloradans should expect no less. Phil Weiser is the attorney general-elect of Colorado. He has worked on telecommunications policy throughout his career, including at the U.S. Department of Justice.